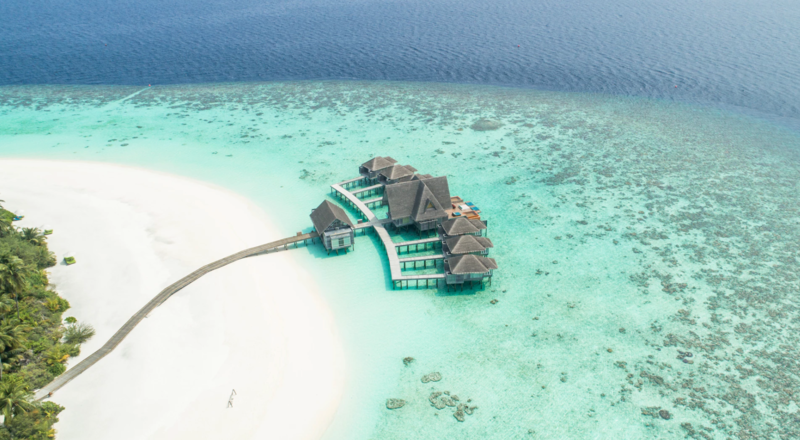 The Maldives are home to some of the most gorgeous water and places to stay. The Maldives has 26 atolls and over 1,000 islands in the middle of the Indian Ocean. While the flight from the US may be a long one, here’s why it’s worth it! Don’t forget to bring a camera to snap some photos of their beautiful sunsets!